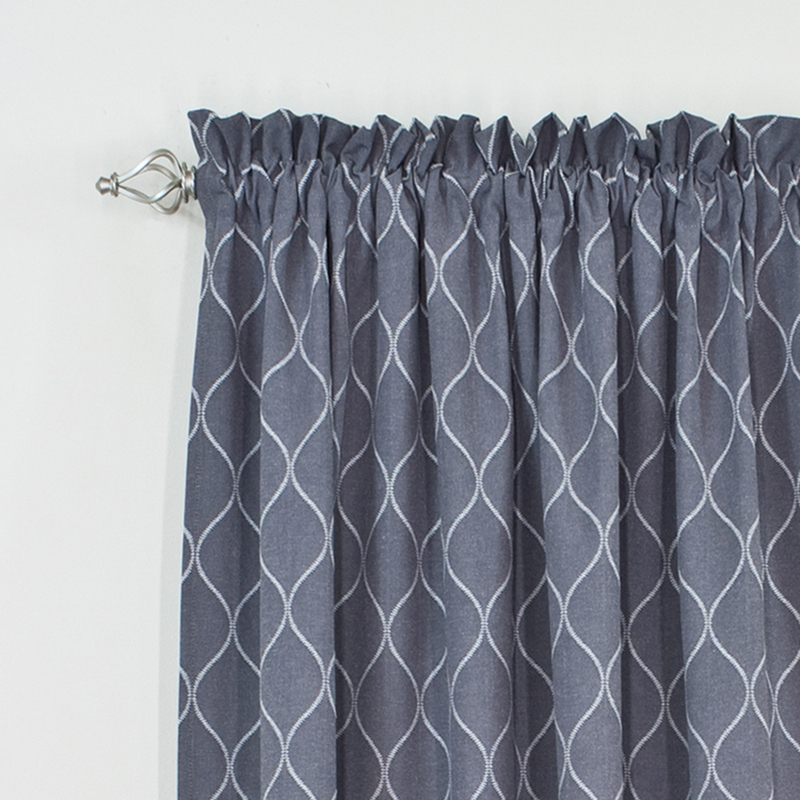 Add a modern elegant look to your living room or bedroom decor with a Heather Grey Curtain Panel. ?Made from 100% cotton, this 54" wide curtain panel provides some privacy while allowing some light to filter thru during the day. 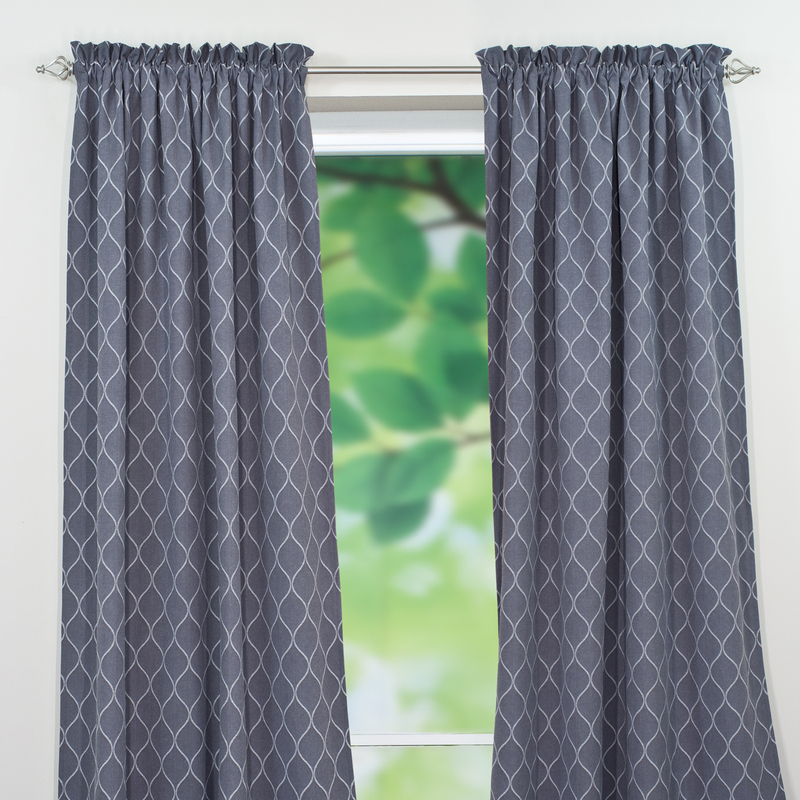 ?These curtains feature a 1.5" pocket design to easily slide your curtain rod into.